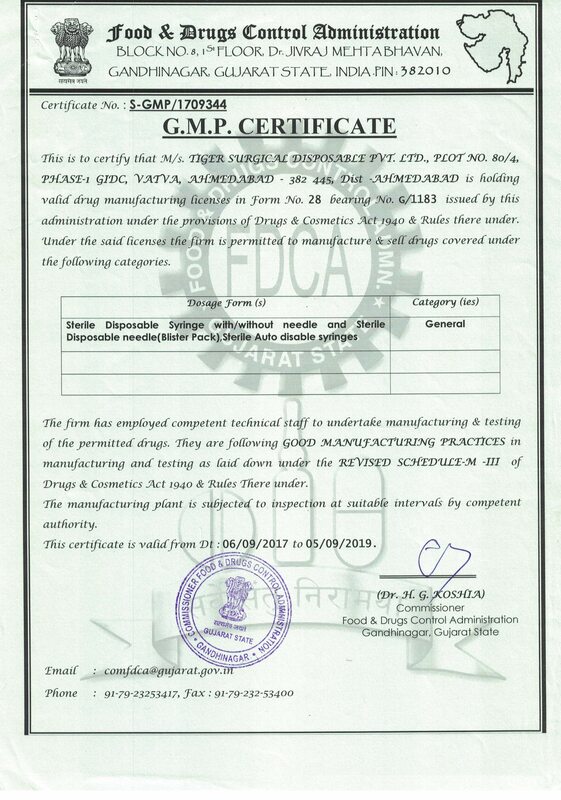 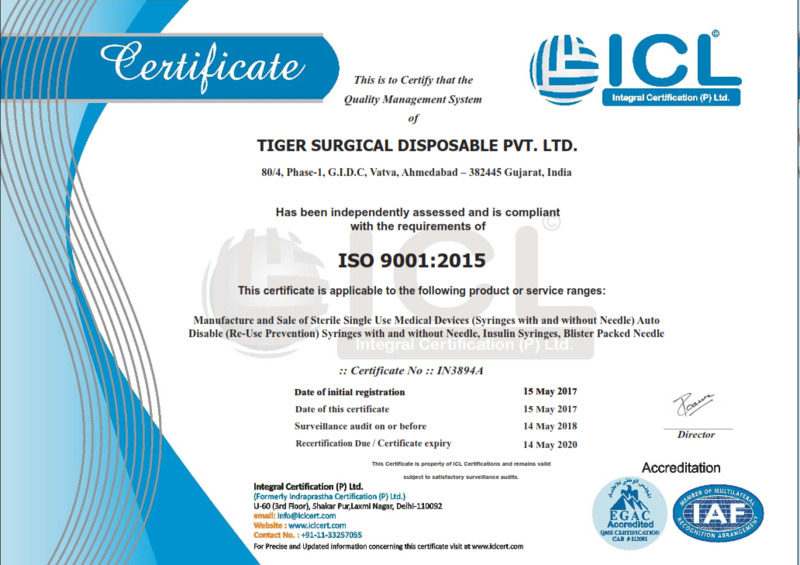 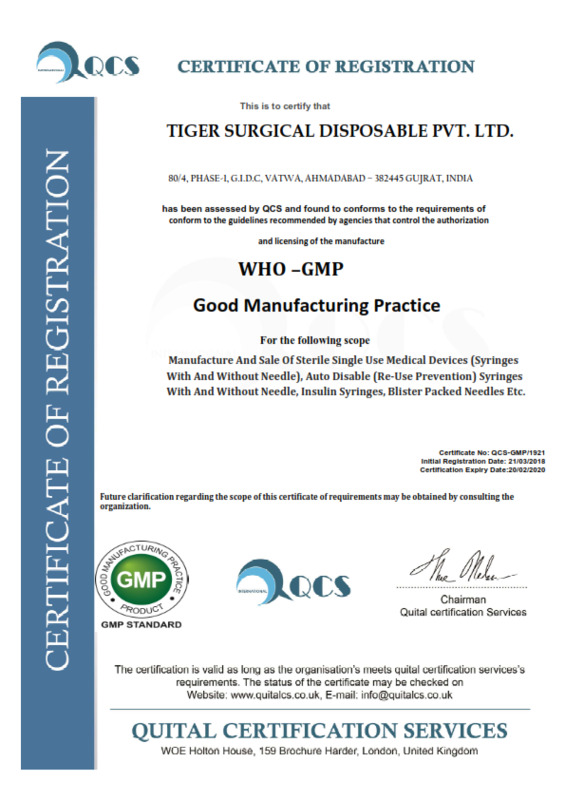 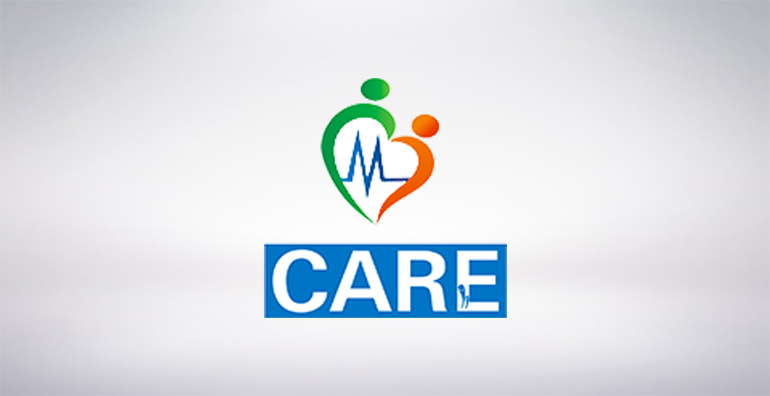 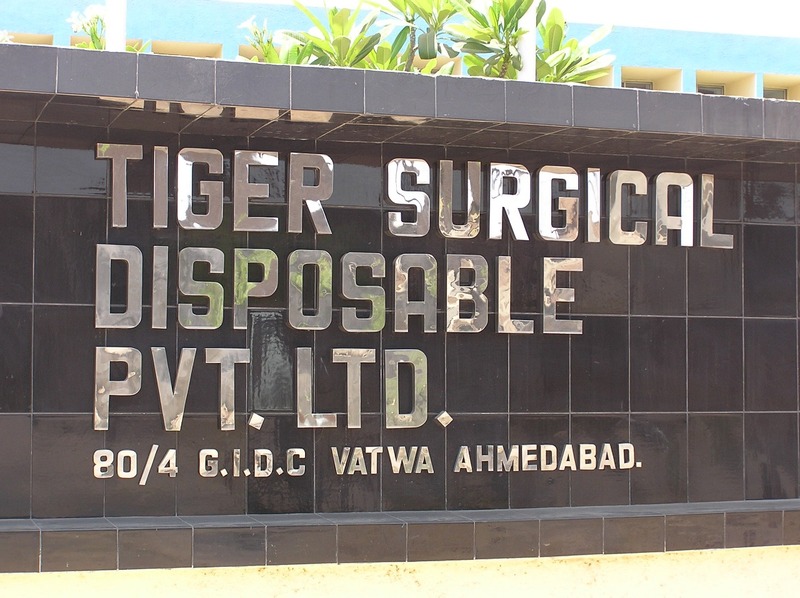 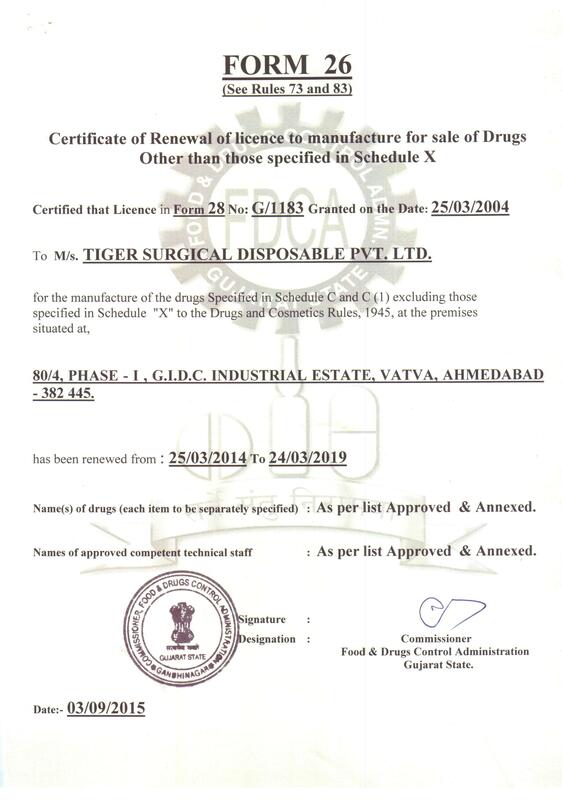 TSDPL is one of the leading syringe and needle manufacture in India and continually pioneering the development of high-quality, easy-to-use injection devices designed to ensure the best possible functionality. 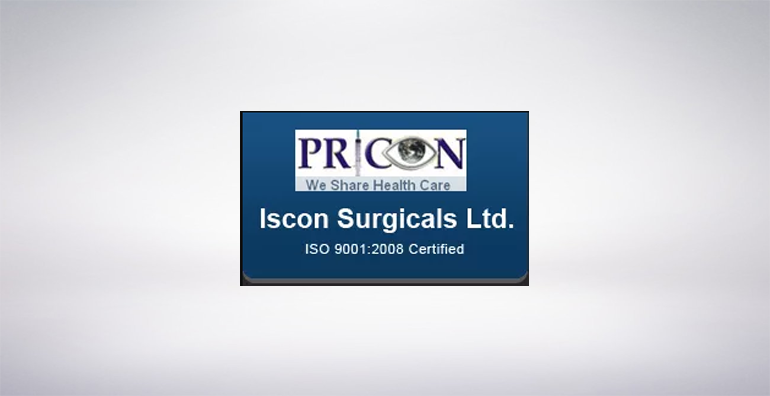 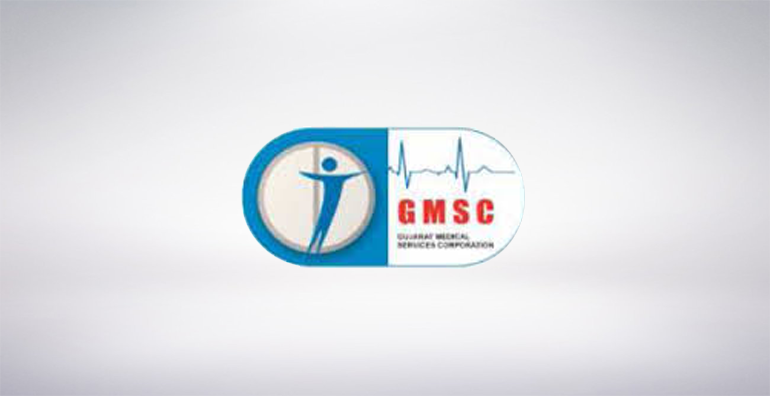 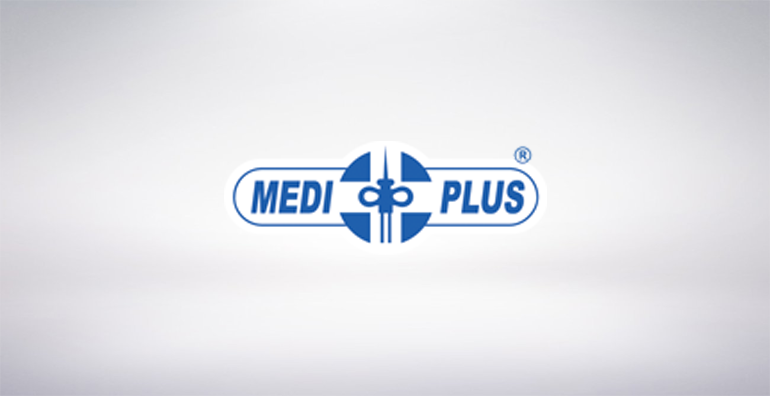 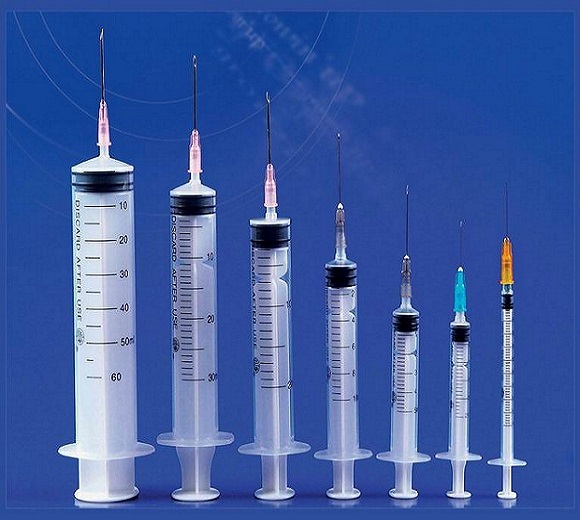 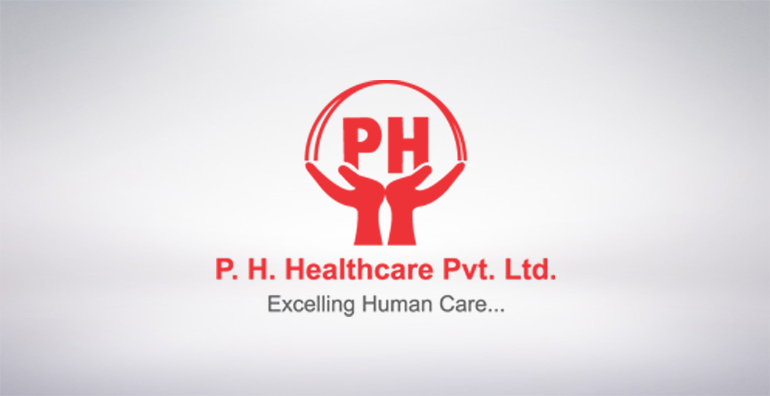 Our syringes and needles are manufactured using the best quality medical grade raw materials and state of art processes. 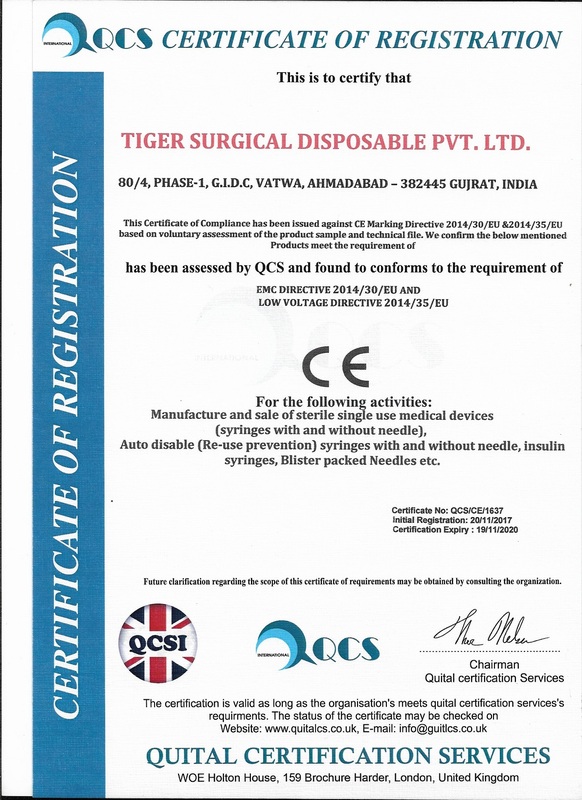 One time use Disposable syringe is made from medical grade molding plastic. 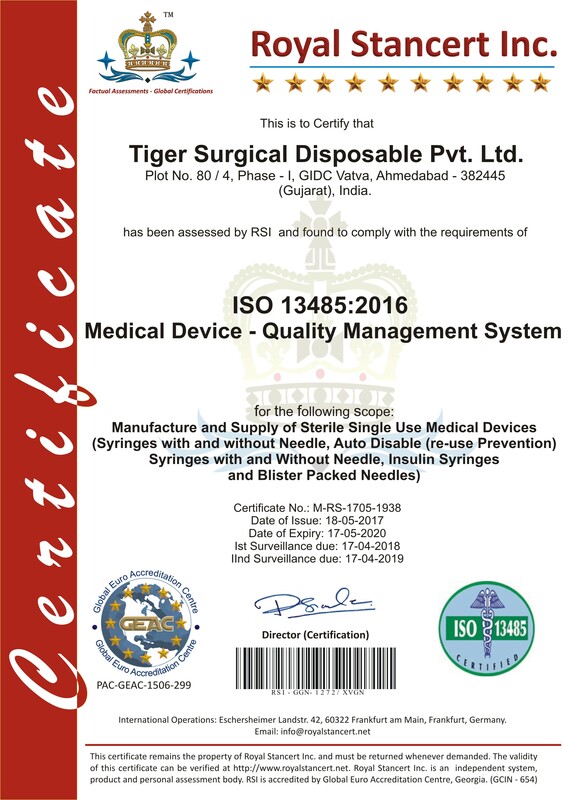 It’s a 3 part syringe design..
Made from highest quality cannula our needles come with a regular bevel and super sharp tip for a..